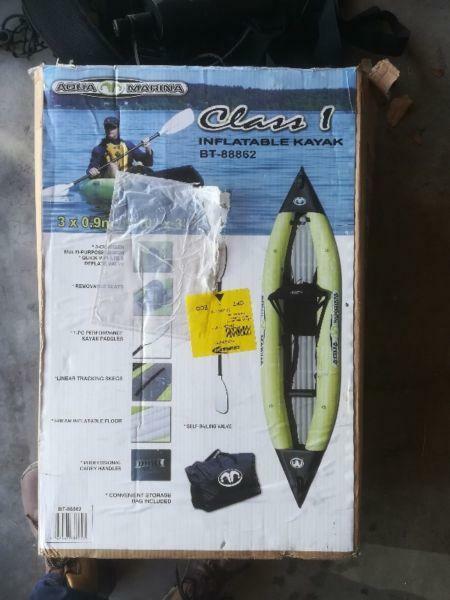 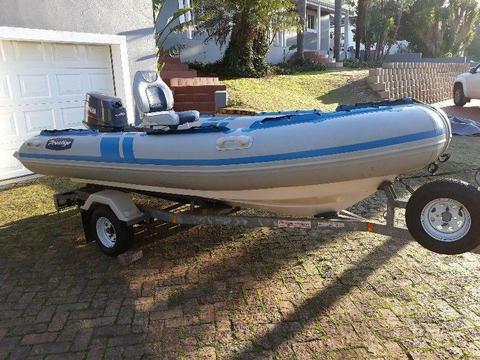 Class 1 Inflatable Kayak 3 x 0.9m with single seat. 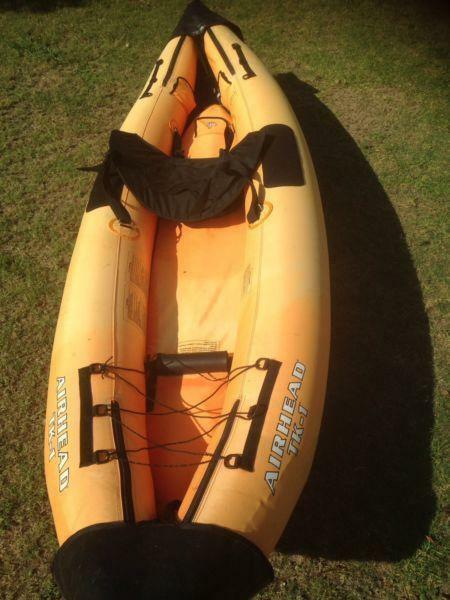 Used a few times, very good condition. 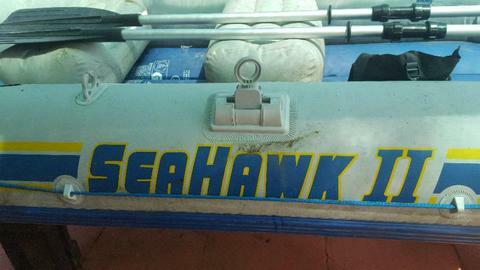 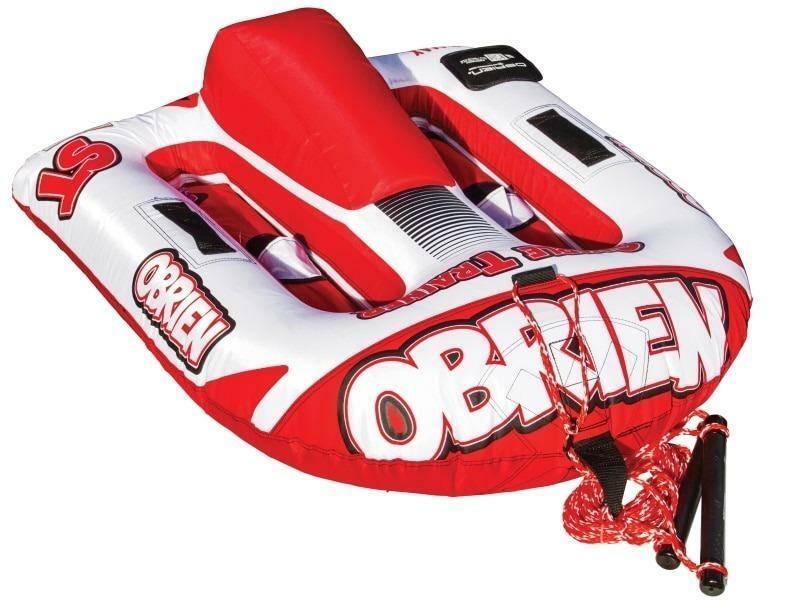 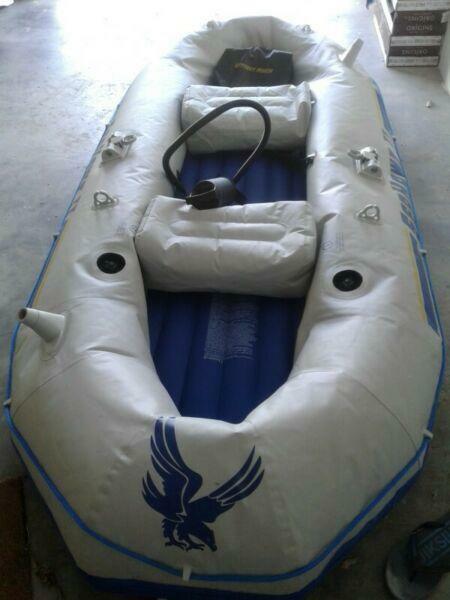 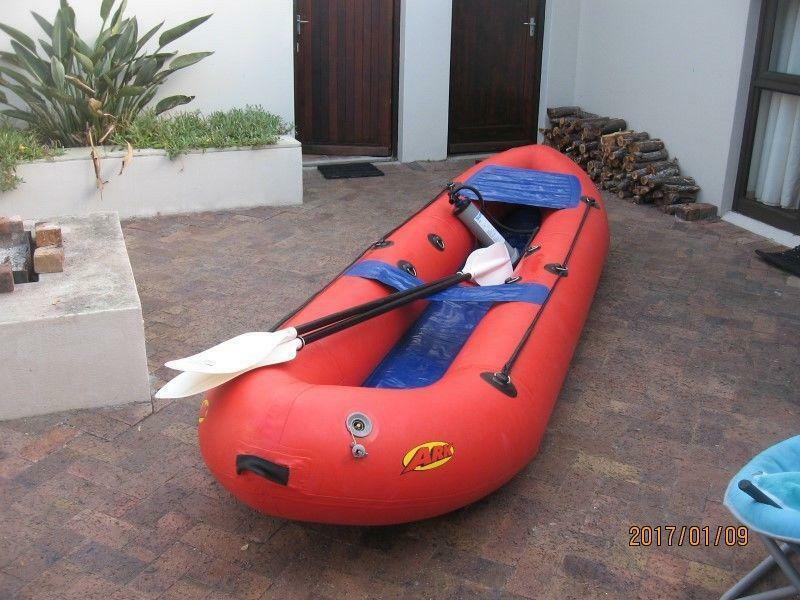 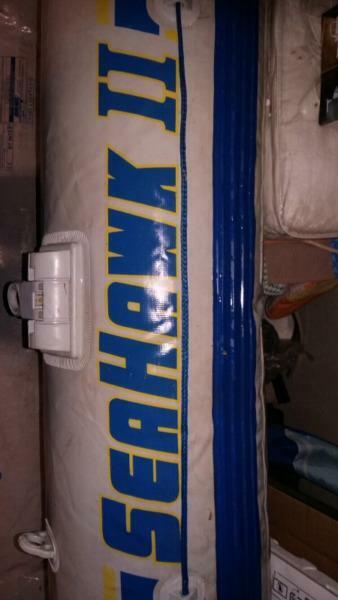 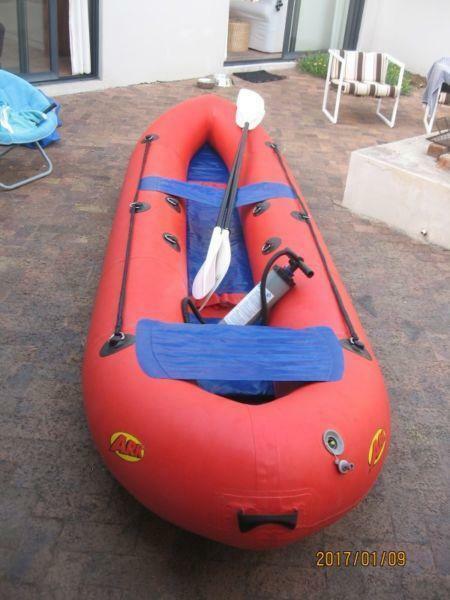 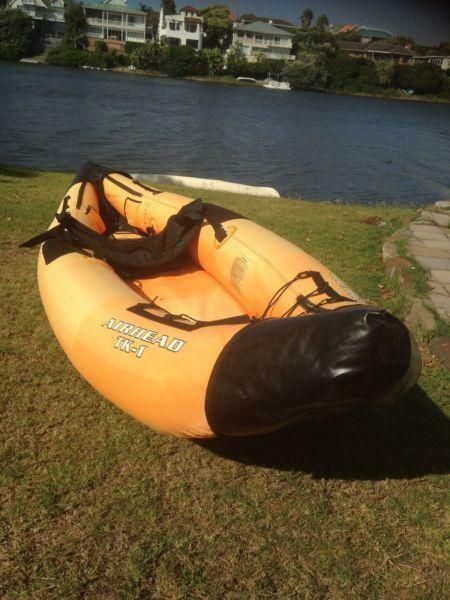 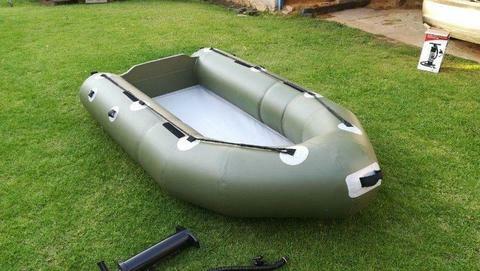 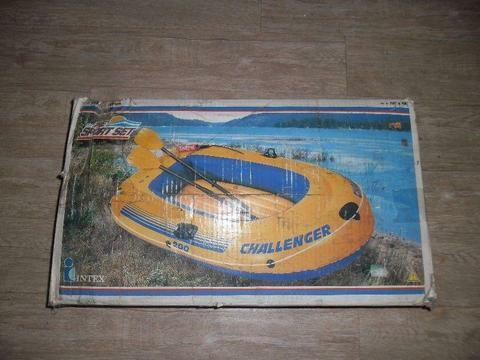 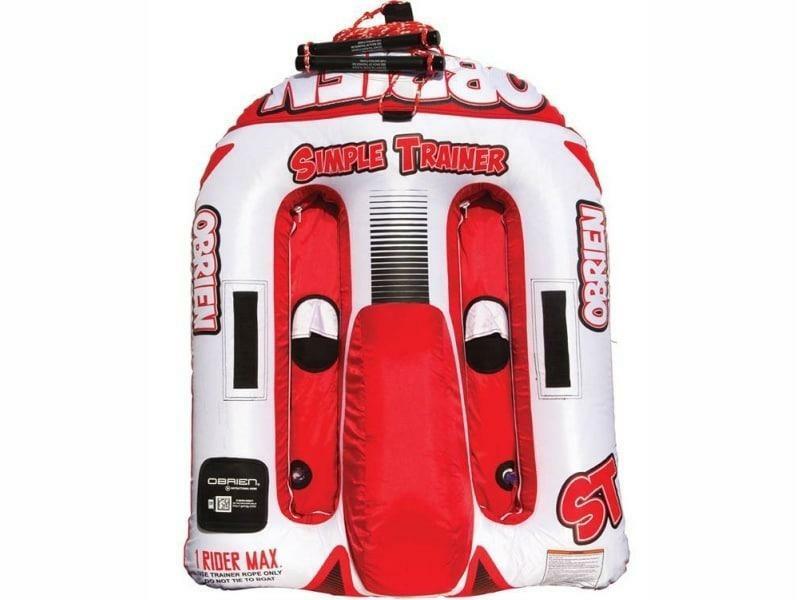 Includes a pump , oars inflatable seats.